Scott wrote about an issue at Revitforum.org the other day. 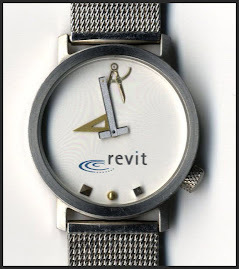 He's been using Revit about as long as a person could use it so if it trips him up I'm betting it trips up others too! "When you tab through to the ceiling grid while in the move command, look near the top (meaning Options Bar) at the "disjoin" check box. Revit will automatically remember if you had this box checked the last time you used the move command. It's going to be greyed out when moving a hatch pattern, and when it's checked you can't move the pattern. To fix it, select something else, do the move command, uncheck the check box and press escape to cancel. The next time you go to move the ceiling grid the box should be unchecked!" It's easy when you know how? :) Thanks to Jesse!